Are you worried you’re starting to lose your hearing? If you’ve noticed yourself struggling to pick up details in conversation or asking people to repeat themselves, you could be one of the millions of Canadians to suffer from some form of hearing loss. One in four Canadians suffers from hearing loss, and the vast majority of people that suffer from hearing loss never treat it. In people aged 45 and up, more than 45% have hearing loss as a result of aging and exposure to loud noise. 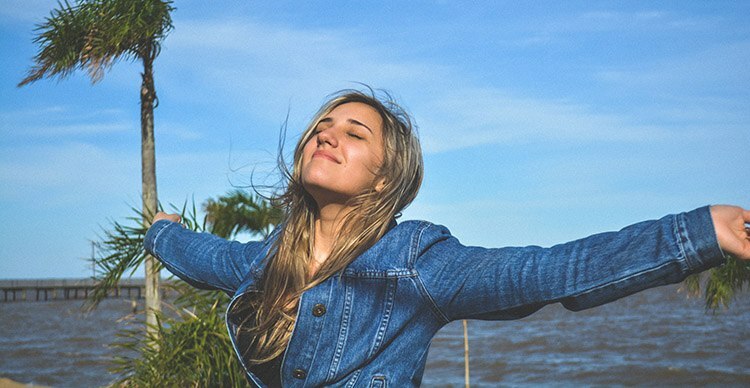 Losing your hearing negatively affects your life in several ways. It makes it harder to follow and talk in conversation with friends, family members and loved ones. It makes keeping up at work and hearing important details difficult, hurting your ability to advance in your career. If you’re worried about your hearing, you’re not alone. 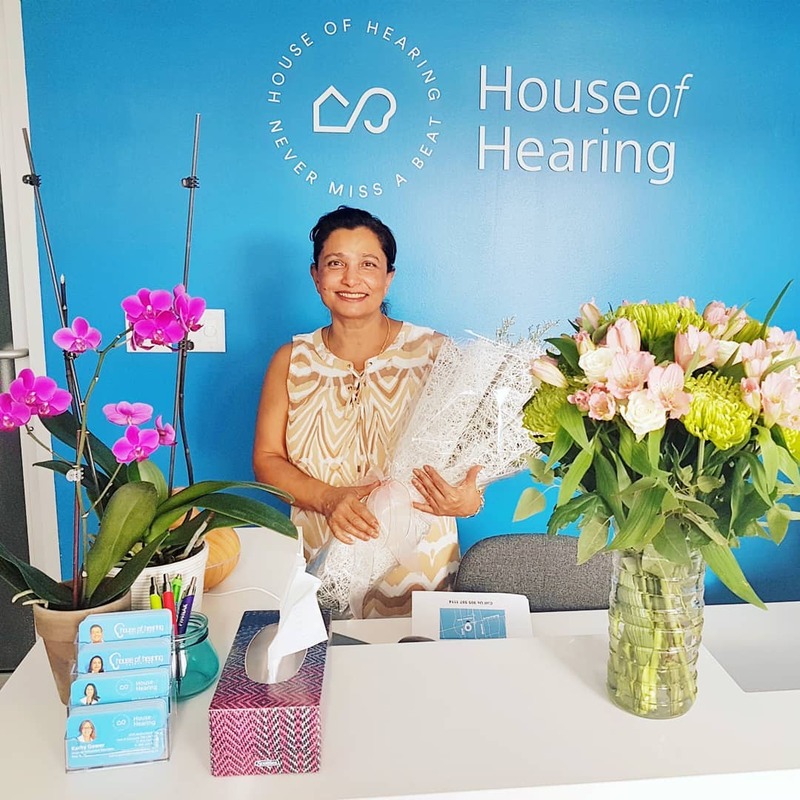 We offer hearing tests for people in the Toronto area. 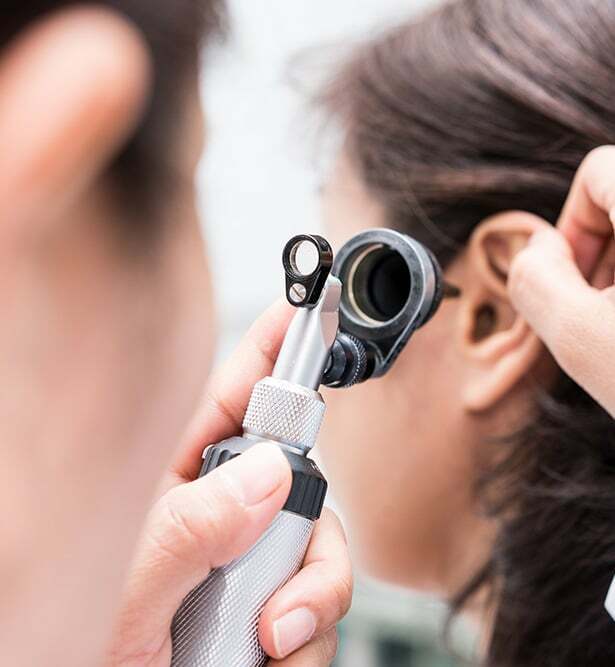 If you would like to find out more about your hearing thresholds and learn if you have hearing loss, our experienced audiologists and hearing professionals are here to help you. Checking your hearing is an easy process, and our team of audiologists and hearing specialists is here to help you. 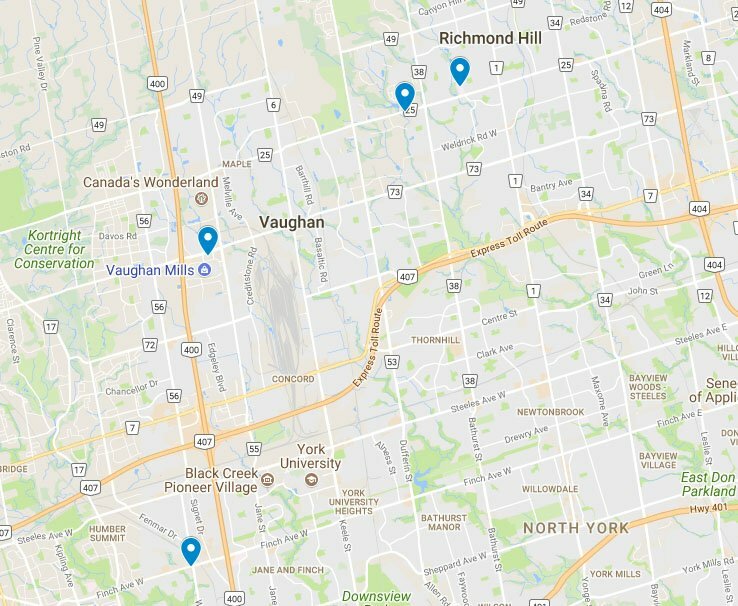 We have offices in Toronto, Richmond Hill and Maple, making it easy for you to speak to one of our experienced audiologists in the Greater Toronto Area. Call 416 619 0894 now to speak to our team and schedule your hearing test appointment. Do you need an occupational hearing test? If you’re in the process of applying for employment as a police officer, firefighter, heavy vehicle driver or one of many other occupations, your employer may require you to take a hearing test for safety purposes before they can hire you. The application usually requires a complete hearing test along with a report outlining your results. Our audiologists can carry out a full pre­employment hearing test and provide a written report on your hearing abilities for your employer. Do you work in a loud, noisy environment? 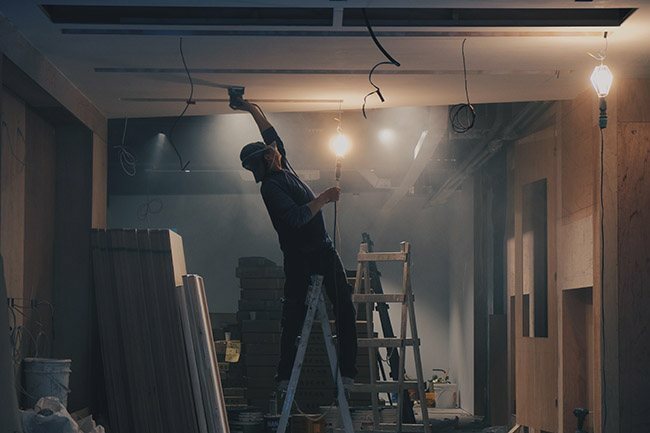 If you work in a noisy environment such as a bar or industrial site, it’s especially important that you get your hearing checked regularly. Exposure to loud noises like industrial machinery and live music can damage your hearing and leave you with permanent hearing loss. Our custom ear plugs will help protect your hearing while at work. Our audiologist hearing test lets you quickly find out if your hearing is normal or not. With just a few quick tests, you’ll discover whether or not you suffer from hearing loss. If you do have some degree of hearing loss, our expert team can provide information on all of the options available to improve your hearing, including our high quality invisible hearing aids. Hearing loss can start with small missed details ­­ a muffled word in conversation or a difficulty hearing someone in a noisy environment ­­ and progress. If you suffer from hearing loss, your quality of life can also suffer. Our hearing exam lets you quickly learn more about your hearing abilities and discover if you suffer from hearing loss. If you are affected by hearing loss, our experienced audiologists can make sure you have a solution to recover your hearing and improve your quality of life. Read: How Often Should You Have A Hearing Test? Read: How is a hearing test conducted on a newborn?